In Shetland through the ages, livestock has evolved on a diminutive scale in proportion to the landscape. Similarly the type of dogs that herded the livestock also evolved as a diminutive working dog, and this became known as the Sheltie. The Sheltie was probably a generic collie, and it was almost certainly the local shepherd's dog. There was no breed standard, the shepherd just needed a tough, courageous, intelligent little dog. An engraving of 1840 in Lerwick shows a Sheltie in the foreground. Then in Lerwick, 1908, the 'Shetland Collie Club' was formed in an attempt to preserve the breed. Christmas time in 1914 the Kennel Club recognised the breed. The preferred breed name 'Shetland Collie' was refused, and the breed was named the 'Shetland Sheepdog'. 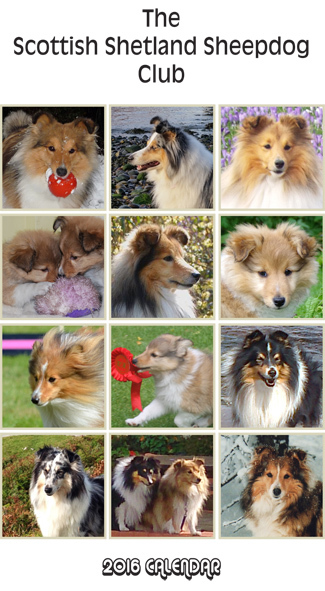 Therefore the club represented by this website can be justifiably proud of being the originator of the Sheltie as a pedigree dog! The Shetland Sheepdog, or Sheltie is a particularly well proportioned and handsome dog. The Sheltie is a dog of great intelligence and trainability. It still has many of the characteristics of a working sheepdog, and makes a fine guard dog, for it is loyal and affectionate to its owners, but wary of strangers. The club requested Kennel Club recognition in 1909, but this was refused; later the same year The Scottish Shetland Sheepdog Club was formed. The next Breed Open and Limited Obedience Show will be held on Saturady the 1st of June. The Scottish Shetland Sheepdog Club 2019 Calendar will soon be on sale. Also Norman is looking for New Models for the 2020 Calender. Photos to be of Shelties only, no human friends and please no show poses either. Thanks. 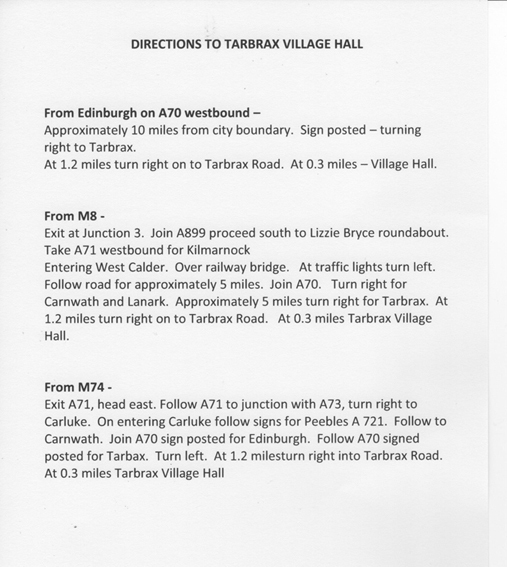 Closing date the 31st of July. by the 31st of August please. Visitors since 23rd January, 2004.